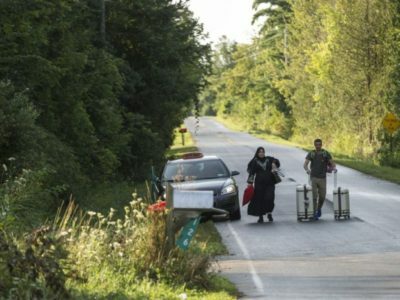 The mayors of Ottawa and Toronto, as well as the premier of Ontario, all think the federal government should be paying far more than it is towards the costs of looking after the country’s recent influx of refugees. It’s tough to disagree. Mayor Jim Watson says Ottawa had a $5.7-million deficit in its shelter budget last year because of the unexpected number of refugees, and they continue to come. By the end of this year, Toronto Mayor John Tory says his city will have spent about $65 million housing refugees. So far, Prime Minister Justin Trudeau has offered Ontario $11 million and a free lecture on how the refugee system works. 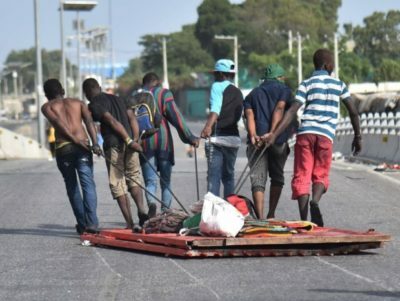 A coalition of local Haitian organizations is calling on the Canadian government to put a temporary halt to the deportation of hundreds of Haitians due to the rioting that has shaken their country over the last weeks. 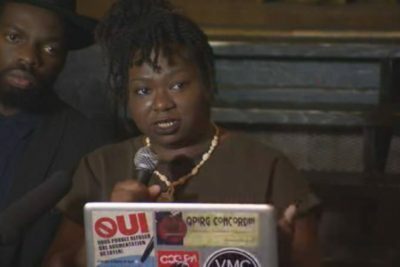 The group has dubbed itself the SLAV Resistance Collective and says it hopes the controversy that culminated in the Montreal International Jazz Festival cancelling the SLAV show will prompt further discussion on issues like race, cultural appropriation and white privilege. The collective says the demands it is championing include an increased presence of black people in the province’s cultural milieu as well as diversity as a whole. 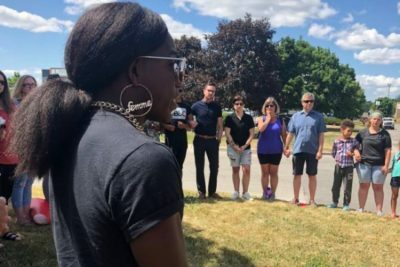 Ravyn Wngz, a Black Lives Matter Toronto organizer, said the rally Wednesday was about getting Brown’s story out. 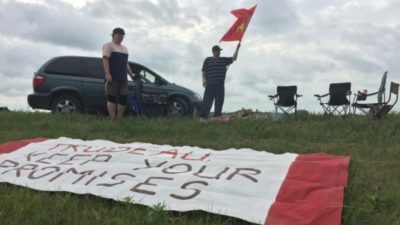 “It’s important for folks to know about this story, for folks to know about Olando Brown, what happened to him, the injustice that the South family is now having to fight against and it’s a rough day, it’s a rough day today,” Wngz said.